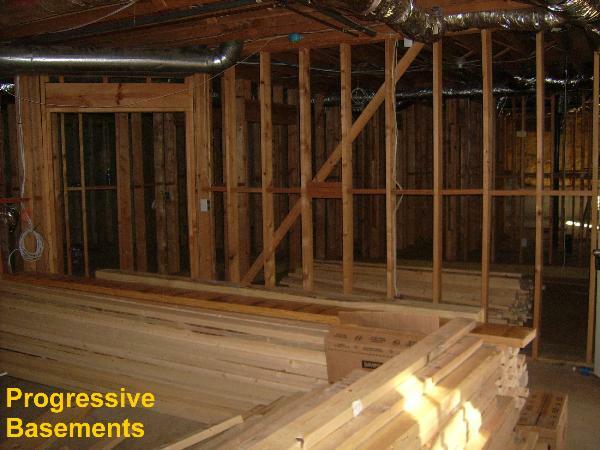 Finishing Basements is a task for a professional. 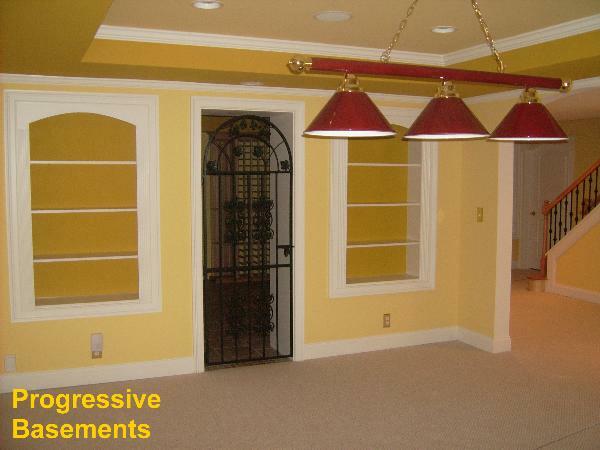 Homeowners are very capable of finishing their own basements, however finishing a basement is a full time job. 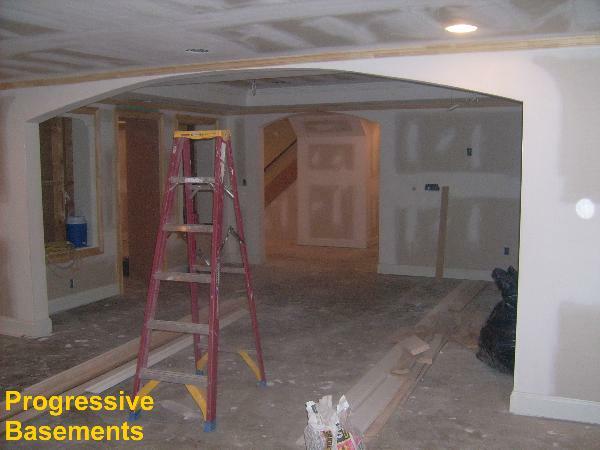 The various phases of finishing a basement can take up quite a bit of a homeowner's time, focus, and attention. 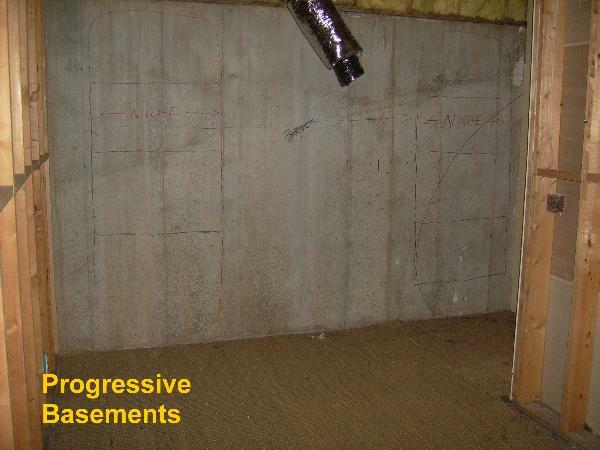 Progressive Basements has formulated a plan and secured the necessary resources to ensure your basement finishing experience is practical, sophisitcated, and as stress free as possible. 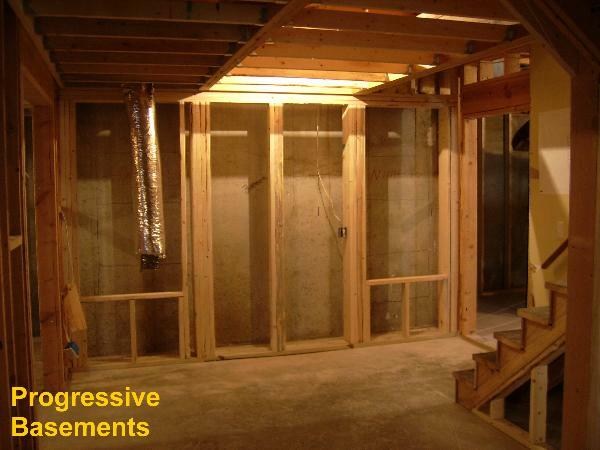 When a customer decides to finish their basement, there are quite a few considerations that need to be made. Customer's should make sure they get more than one estimate (we recommend atleast three). Comparison shopping will ensure that a customer receives multiple points of view on the same project. This will allow a cusotmer to not only determine what may or may not work in their space, but will definitely provide great insight as to what the cost to complete the project could be. 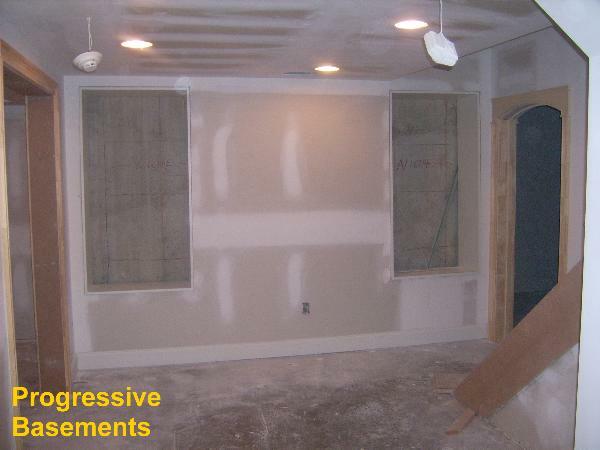 Please keep in mind that Progressive Basements has never fallen short in completing a basement finishing project. 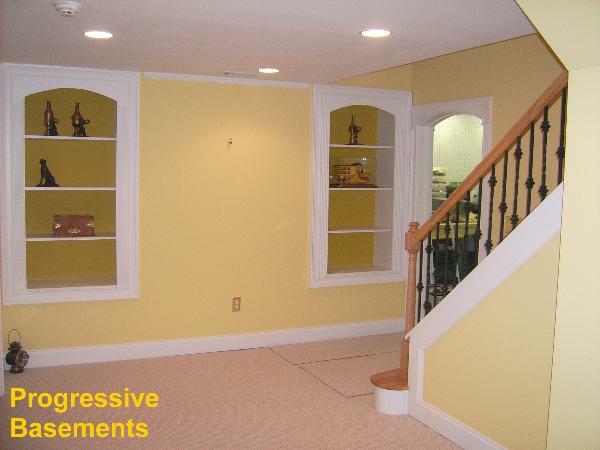 Progressive will provide you with a multi page reference list dating back atleast TEN full years so you can ask our past customers how our basement finishing services measure up against the other basement finishing companies. (c) Copyright 2004. 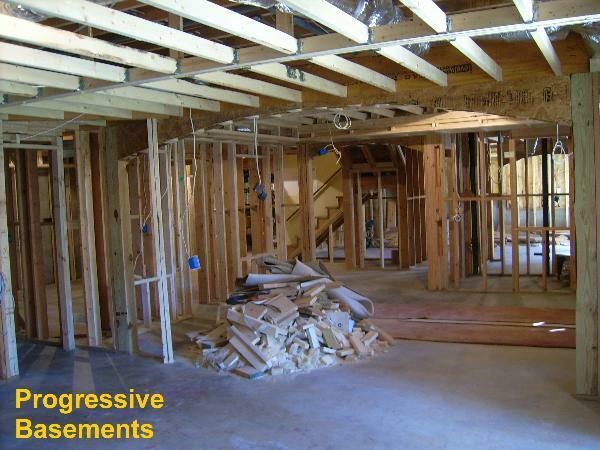 Progressive Construction and Flooring. All Rights Reserved.